Now may be the perfect time for you to reach out to a local plumbing company to schedule services to restore your Colorado home or business. If you decide to look online for a reputable contractor, it’s important to do some research and ask some questions before you sign on the dotted line. There are numerous plumbing companies available along the Front Range, presenting customers with the challenge of finding the right choice. Today, we’ll discuss a few of the top questions to ask when you are looking for a local plumber, as well as the value that the RooterGuy team provides. 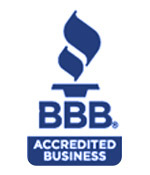 Our plumbing company was founded to provide the highest level of quality to our customers. We specialize in commercial and residential plumbing repairs across the Denver Metro area, and we are able to travel to deliver fast, comprehensive results that will have you calling us back for any future problems. Catch up on a few of our questions below, and be sure to contact us to see how we stack up against the competition. RooterGuy is here and ready to help 24/7, so don’t hesitate to call us for immediate assistance! What kind of plumbing services do you offer? One of the most important questions to ask your potential plumbing company is what they can do. 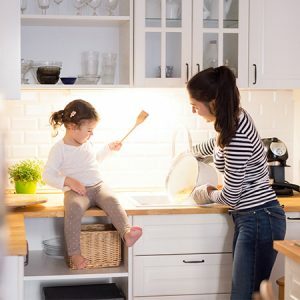 Homes and businesses across Denver face a variety of plumbing problems on a daily basis, making it essential for professionals to arrive with a wide range of solutions. If your plumber offers line repairs, great! If a new toilet is needed, though, your contractors may not have the equipment or training to help. RooterGuy is here and ready to get to work! We provide plumbing services ranging from inspections and simple drain cleanings to hydro jetting, sewer repairs, and more. Our team proudly provides results to ensure that every element of your home’s water and sewer systems are up to speed. This question can do much to illuminate how qualified your chosen plumbing contractors are at getting the job done. It’s important to remember that different licenses allow for different services, and that you can ask for proof of licensure before starting work. We recommend doing so, as companies that are not licensed to work in Colorado may be subjected to serious fines if they perform any services. Working with a bonded and insured service team is also important in achieving peace of mind throughout your sewer or plumbing repairs. Insurance comes in two forms to keep you and your contractors safe — liability insurance and workers’ compensation. The former covers any damage caused to your property by the plumber, while the latter provides payments to injured workers regardless of who is at fault. While most companies are happy to send emergency plumbers when their customers are in dire need, it is still important to check and certify that your chosen company indeed offers immediate assistance. 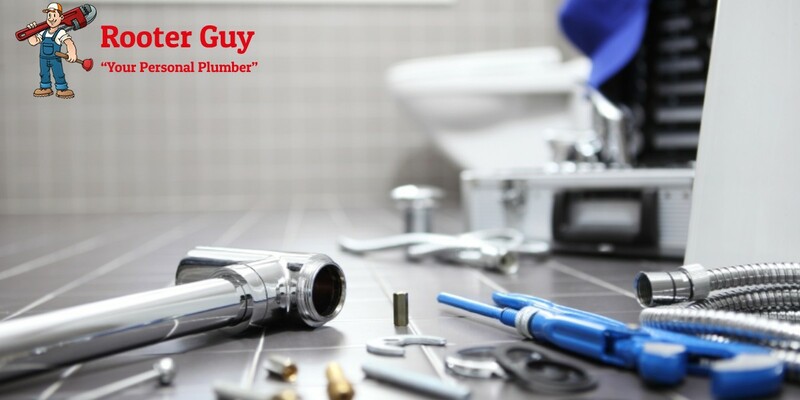 RooterGuy is available to deliver emergency plumbing repairs 24/7, relying on our experienced technicians to deliver complete results at any hour of the day. If you’re currently dealing with a problem that can’t wait until morning, then be sure to reach out to our plumbing pros today! No matter how qualified your plumbing contractor may seem on the surface, it can prove well worth your effort to do some research into their client reviews. It can help during your phone call to request any references, or to go onto the website to see what people are saying. RooterGuy, for example, is proud to continually add to our testimonials page, featuring how satisfied people are with the work of our professionals. 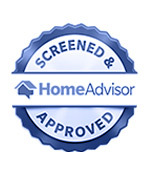 Do your research before making your call, and be sure to address any negative reviews you find with your contractor! How long will it take for a technician to come to my property? If your call for service is urgent, it is essential to know how long it will take for your plumbing company to arrive. Emergency plumbers often arrive within the hour to minimize the damage sustained by your home or business. During non-emergencies, it is also important to rely on a plumbing company with a track record for timeliness. 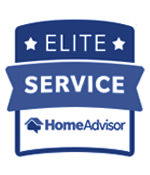 We understand that peace of mind is hard to put a price on, and our team will work to deliver same-day service to ensure your minor problem does not grow worse! RooterGuy takes pride in our ability to deliver fast, affordable plumbing repairs across the Denver Metro area. Our plumbing contractors will arrive at your property on-time and ready to help. 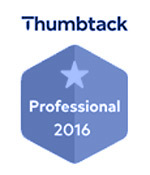 How much experience does your plumbing company have? One question that may add to your confidence that you made the right choice is to ask how much experience your plumbing contractors have. Companies that have been in business for decades likely have a proven model and a loyal customer following. Keep in mind, though, that long-time companies may be stuck in their routines and may not offer the most modern results. RooterGuy is proud to combine more than 30 years of experience, relying on our master plumber to deliver the best results for every property. We’ve proudly provided complete plumbing repairs across Denver Metro and Boulder, and we will be happy to assist you if any problems arise. We’ve seen it all and can provide knowledgeable insights to keep your property safe for the long haul. Contact us online to learn more, and be sure to schedule your service with us!